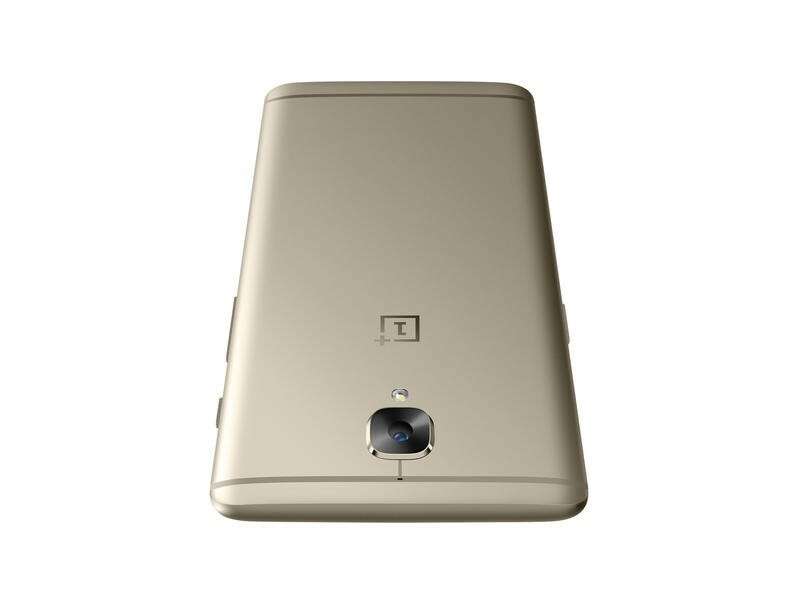 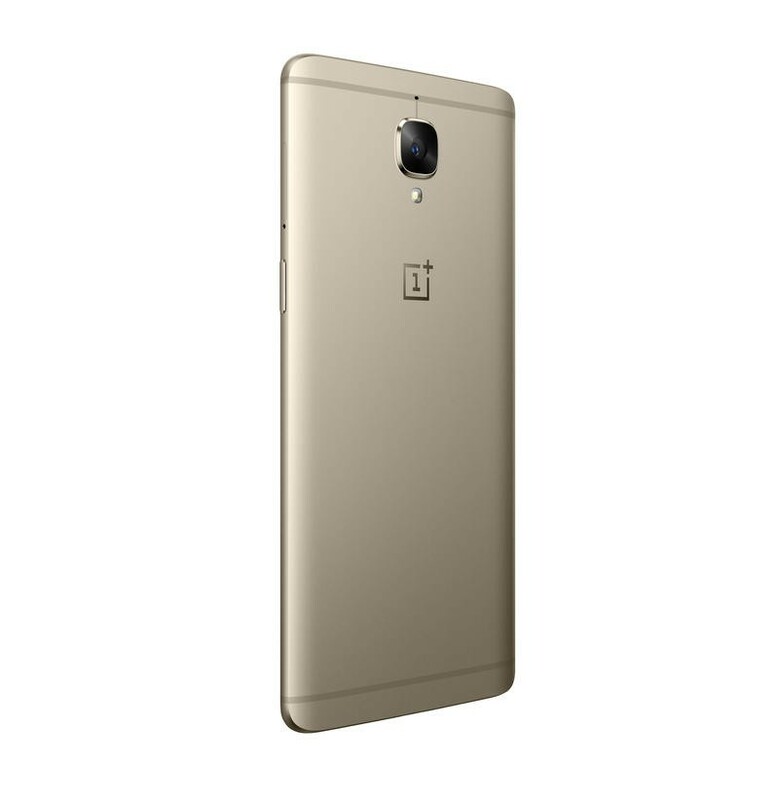 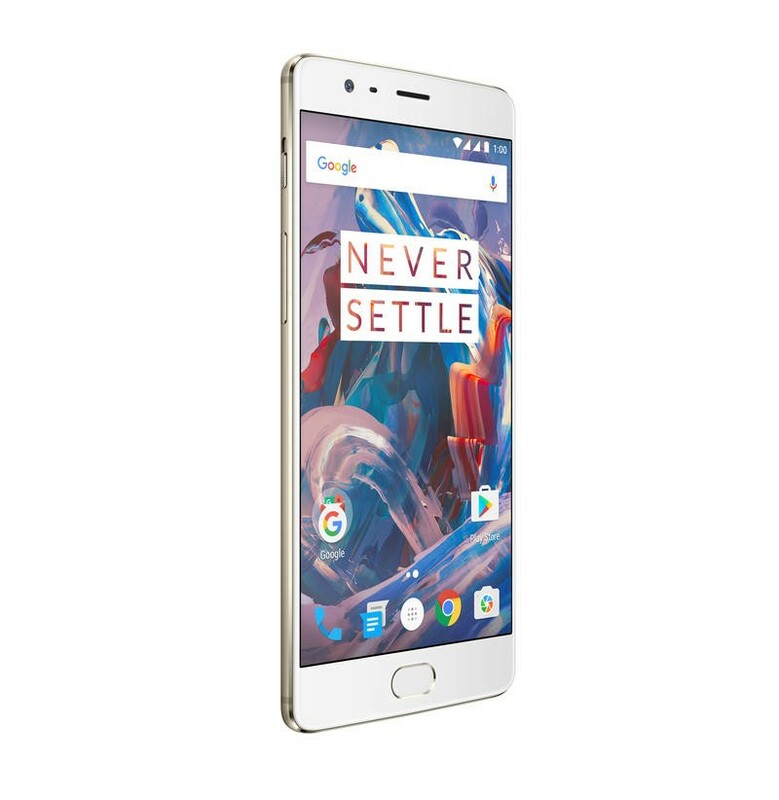 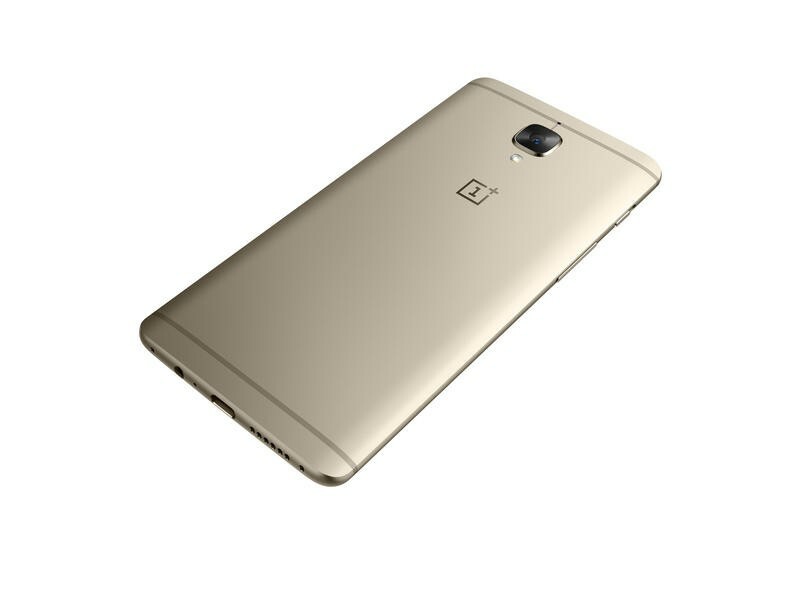 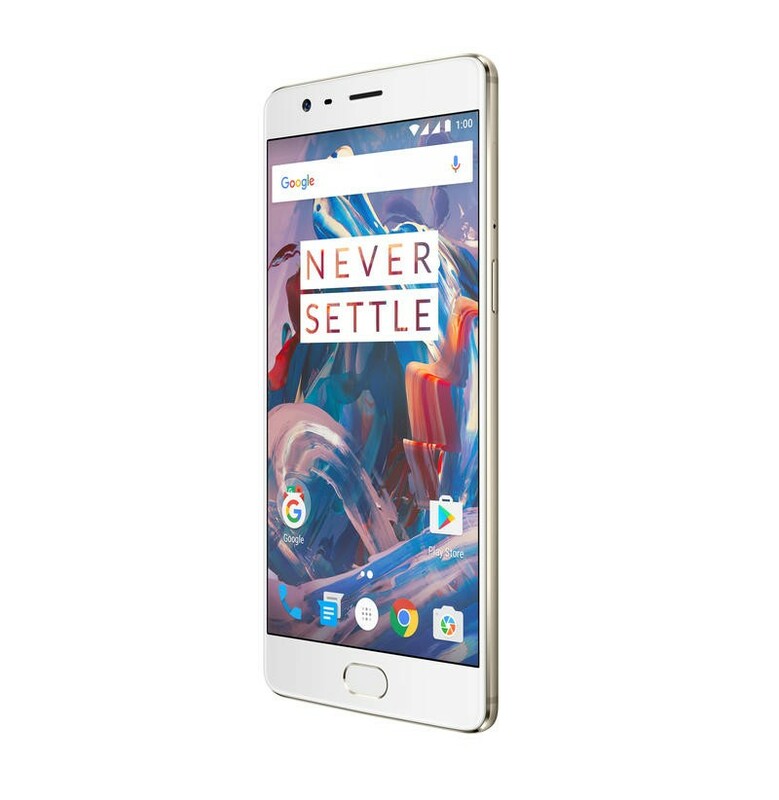 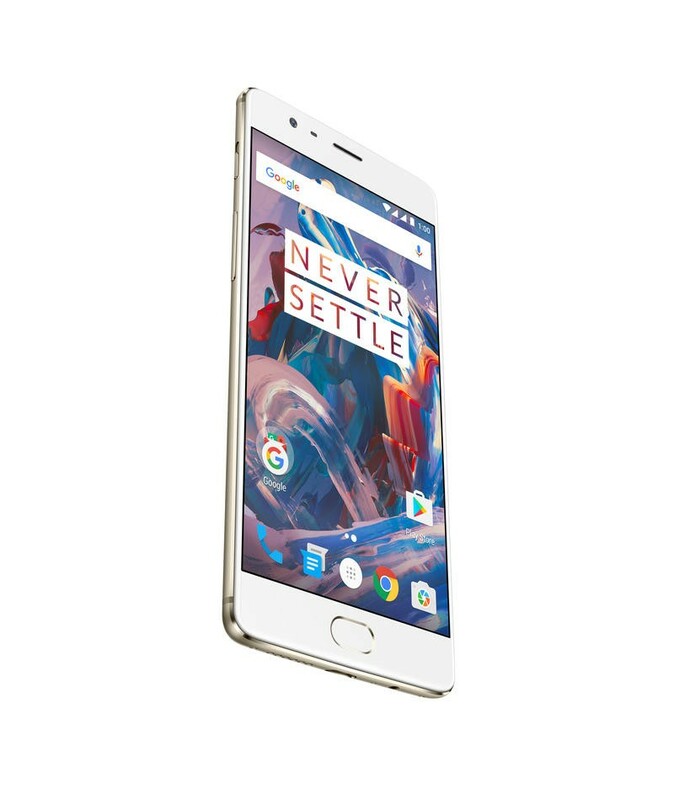 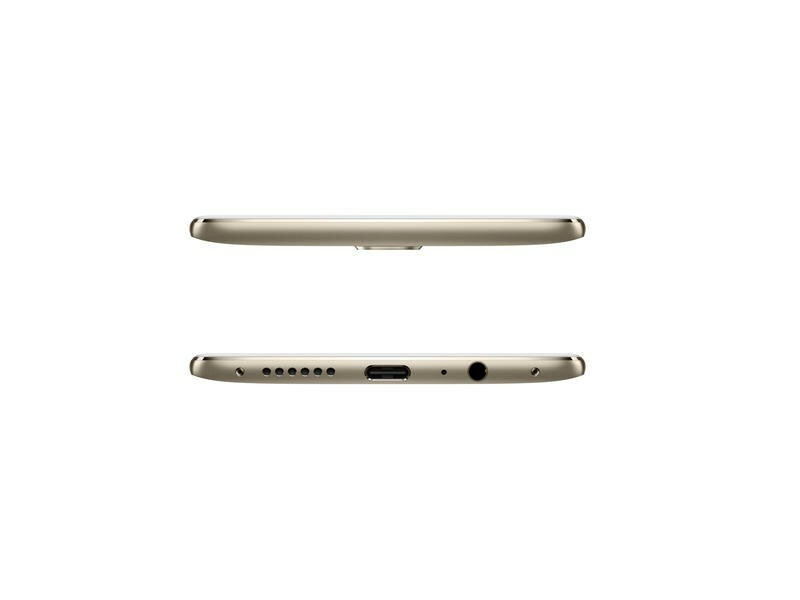 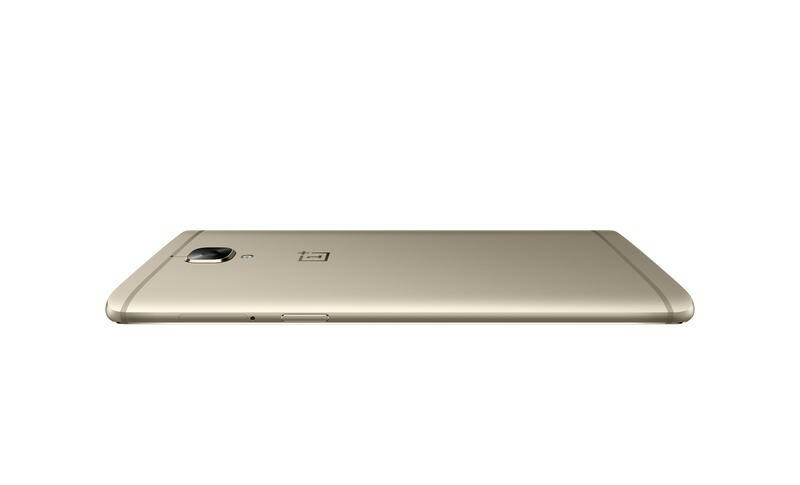 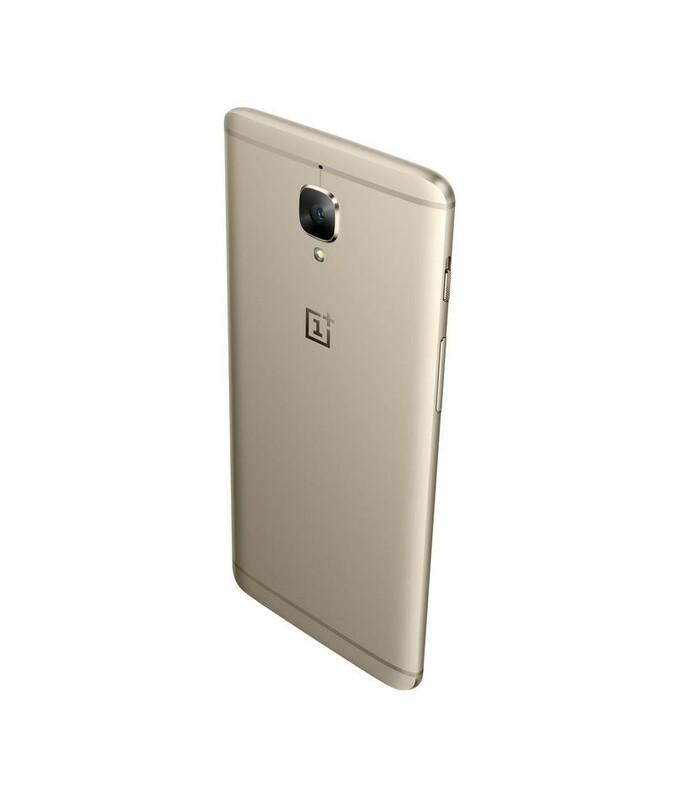 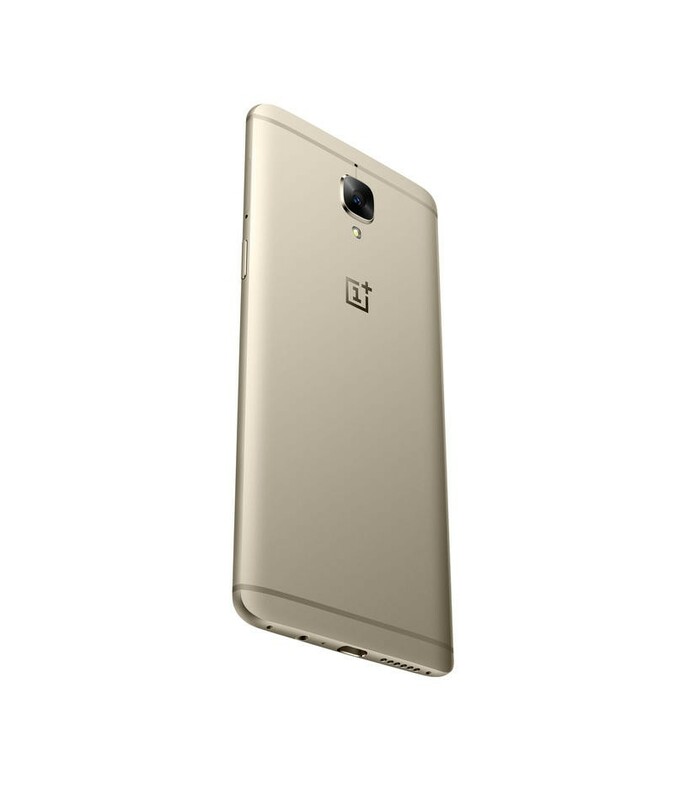 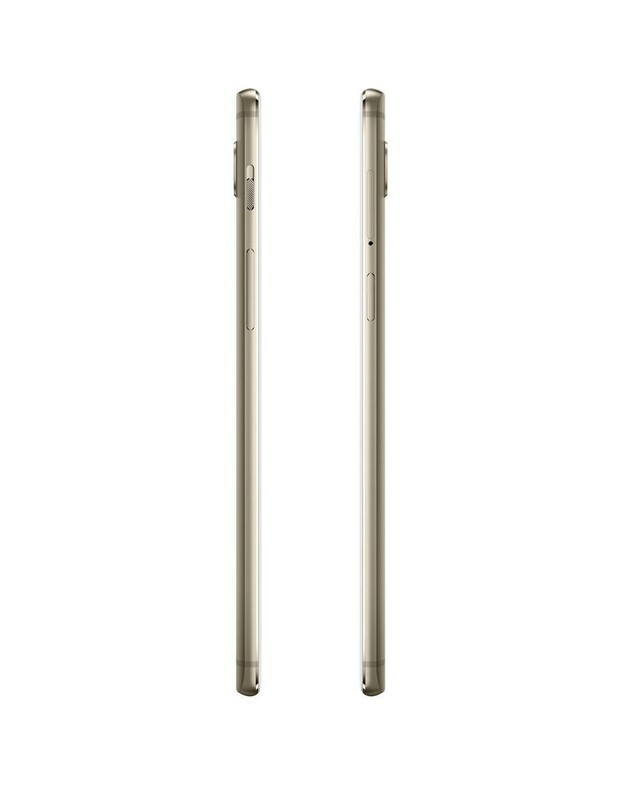 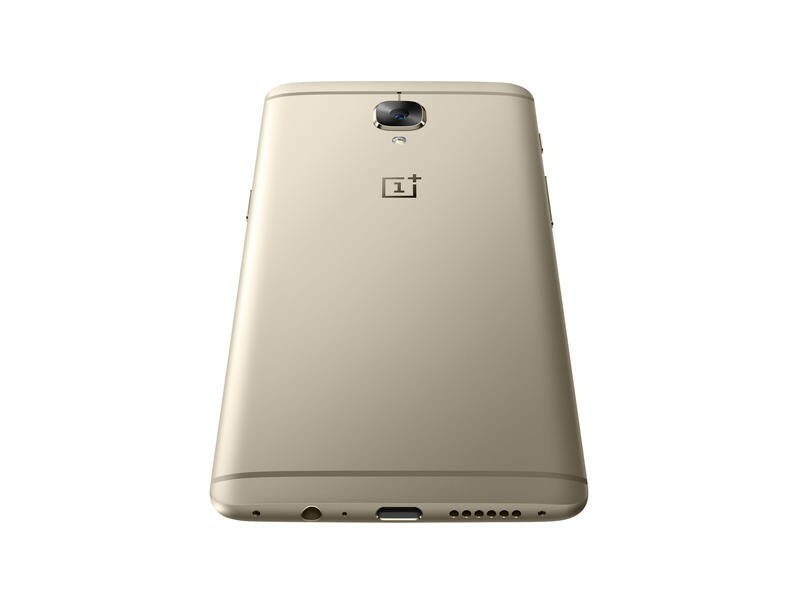 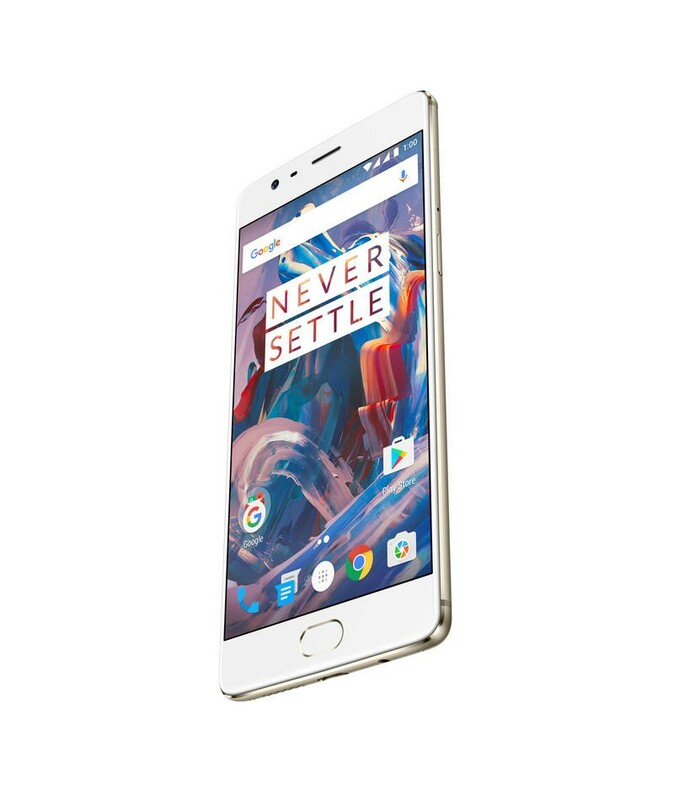 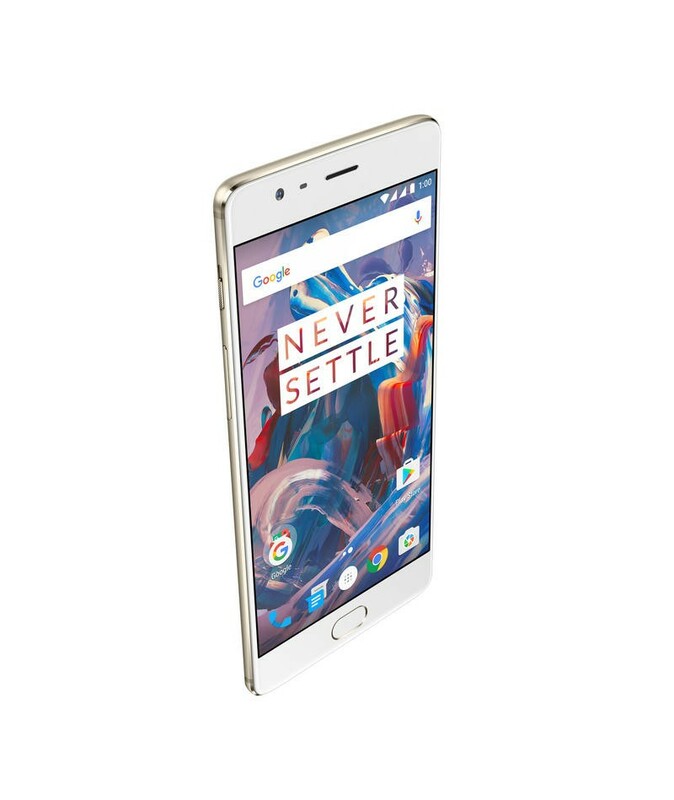 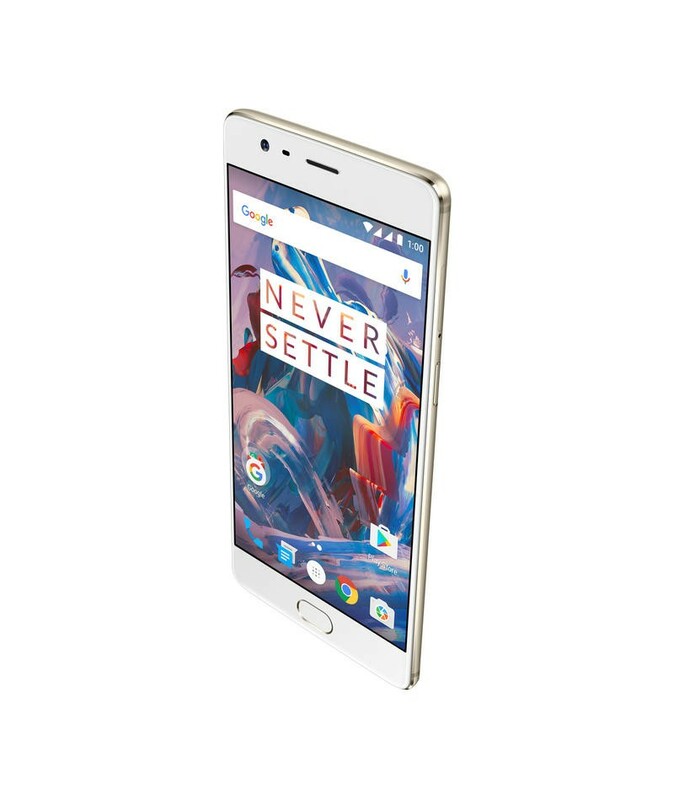 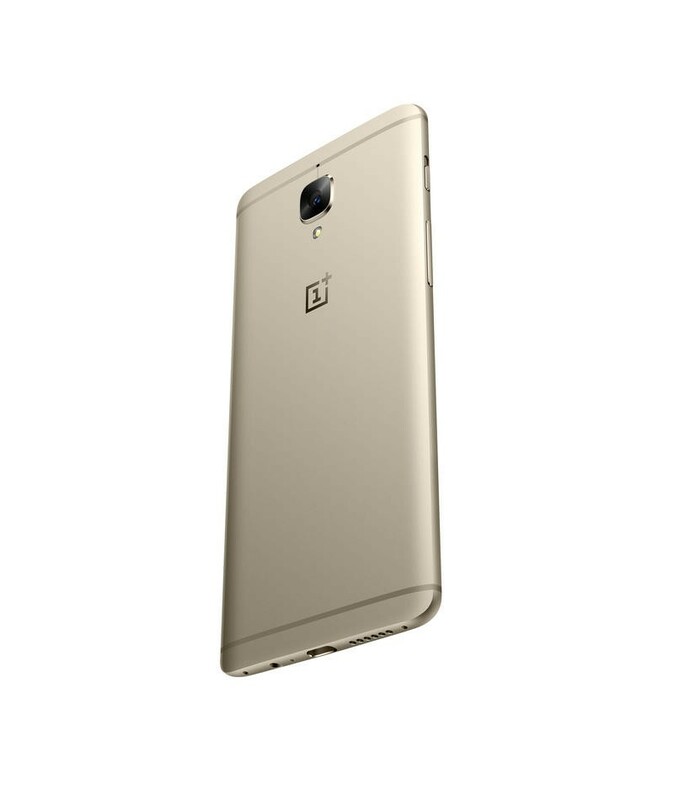 OnePlus announced that the soft gold version of the OnePlus 3 will officially launch in the U.S. starting at 12 p.m. (noon) Eastern tomorrow, July 26. 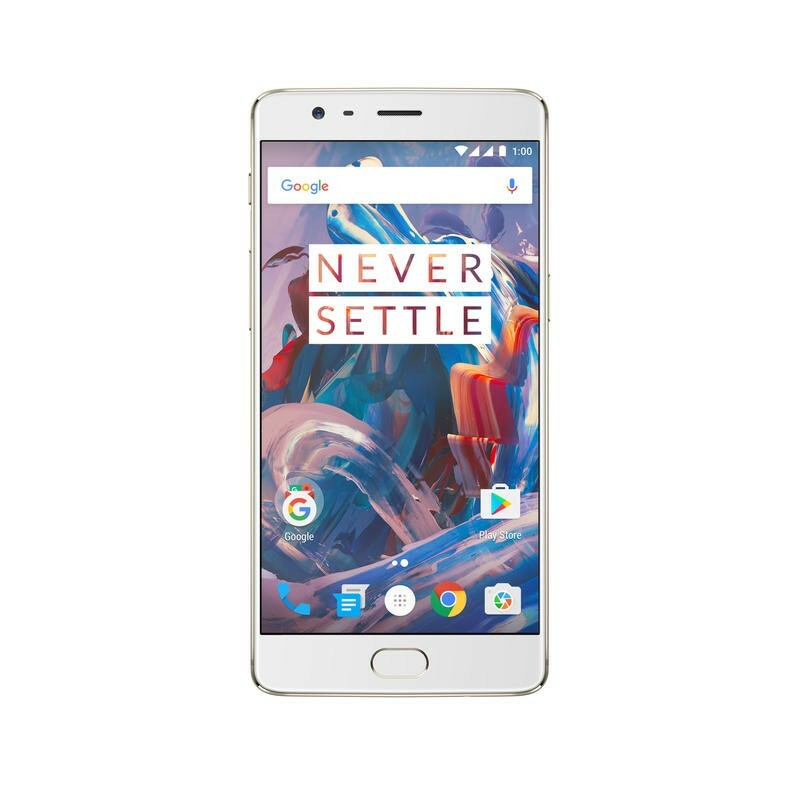 The OnePlus 3 remains on of our very favorite Android smartphones – it’s still my daily driver – and we think fans will dig it no matter what color they pick. 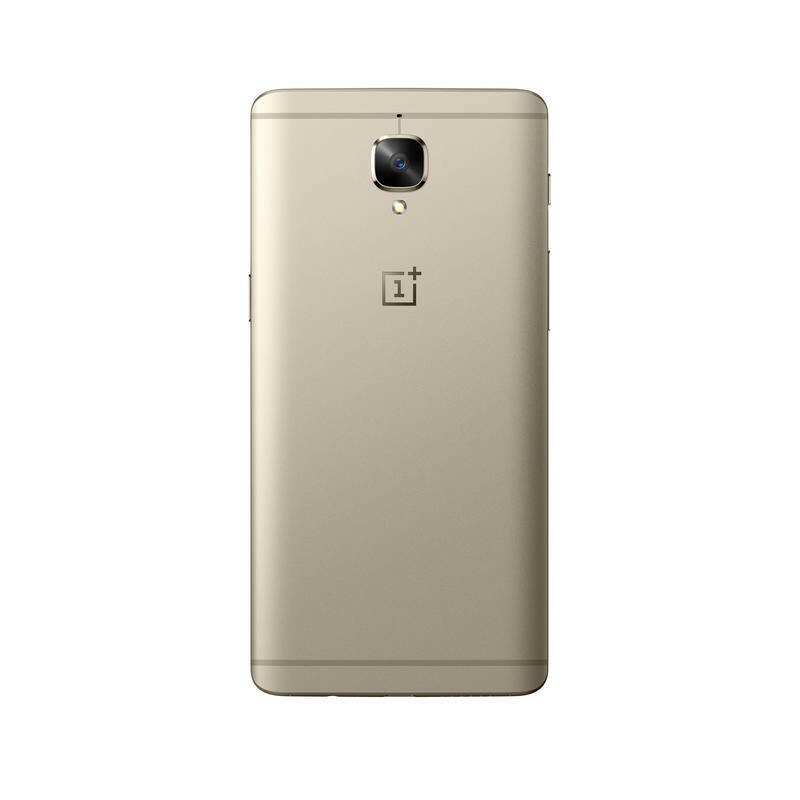 OnePlus said it will only offer “limited quantities” of the soft gold option, so grab it quick if you’re interested.